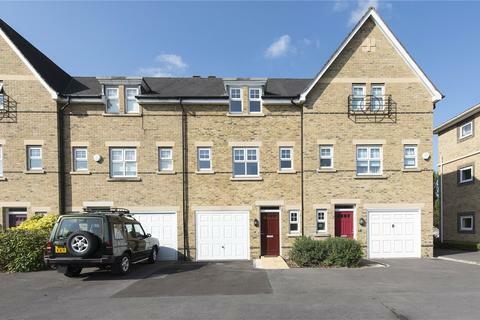 A fantastic Four Bedroom, modern Townhouse ideally located in the heart of Great Western Park with all local amenities close by. Marketed by Chancellors - Didcot Sales. Marketed by In House - Wallingford. 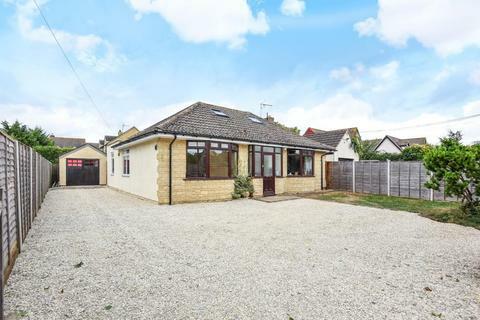 This detached chalet style bungalow has ample driveway parking and a garage, and also includes a self contained one bedroom annexe. 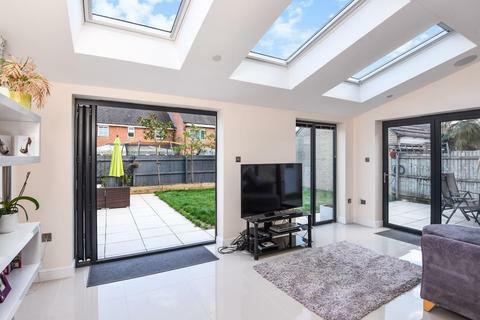 Positioned overlooking a green, this five bedroom semi-detached family home offers flexible family living and also has the benefit of a garage. 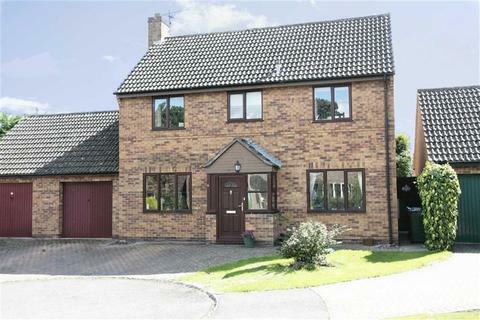 Chancellors are delighted to offer for sale this modern family home in the Bure Park development. Offered with no onward chain. Marketed by Masons - Caversham. 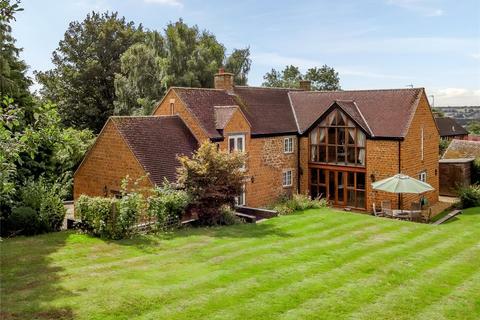 A LARGE EXTENDED DETACHED FAMILY HOUSE IN A PLEASANT NO THROUGH ROAD IN BLOXHAM. 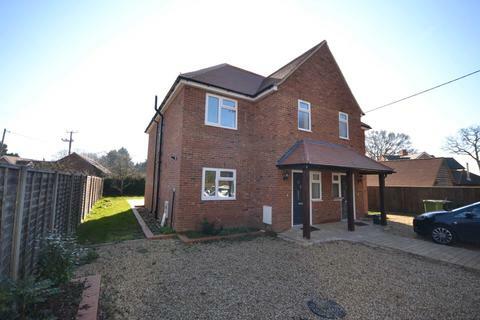 A contemporary cottage style detached family house, situated in an attractive small cul-de-sac of similar homes. 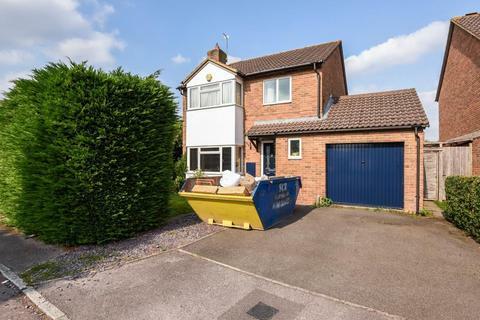 Benefits include a newly fitted kitchen and a double garage. 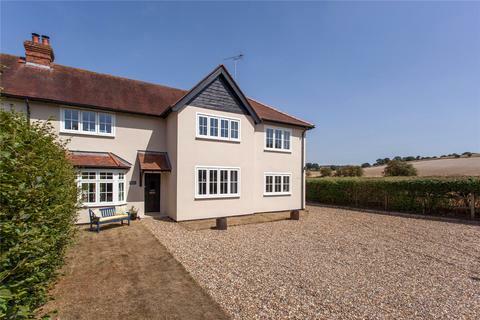 The property also enjoys views over adjoining countryside. 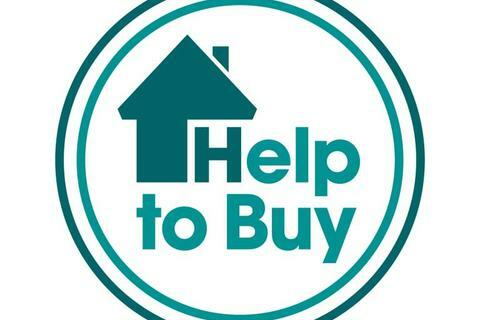 Marketed by White Lion Residential -Tetsworth. 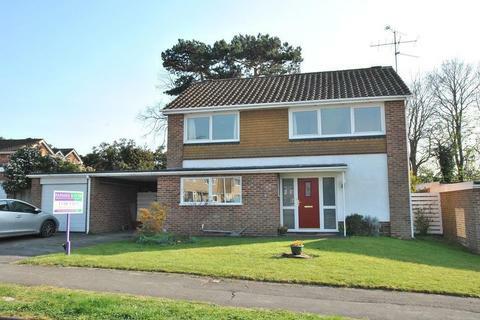 Marketed by Chancellors - Botley Sales. 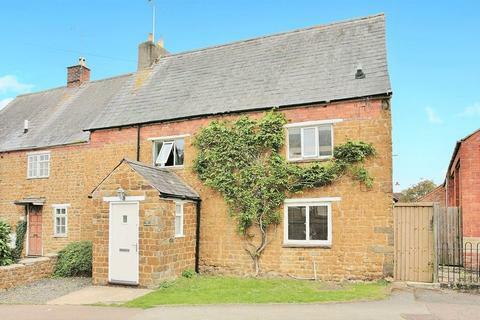 4 bedroom semi-detached house for sale - Chapel Cottage, Boxhedge Road, Banbury. 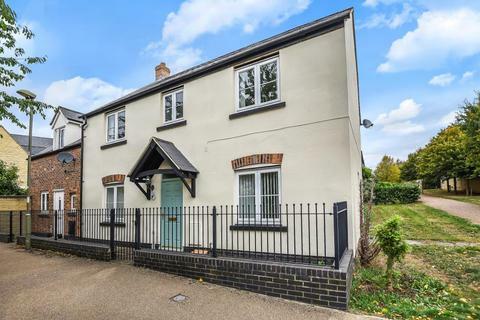 A charming and characterful Grade II Listed cottage with four bedrooms and a large rear garden located close to the town centre. 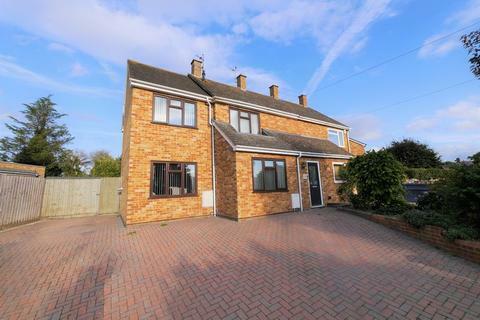 A modern detached house in this quiet road in Marston, offering excellent access to the University and the hospitals. 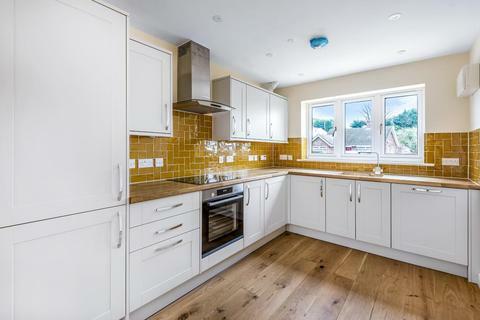 The house provides four bedrooms with two bathrooms, a large sitting/dining room and kitchen/breakfast room and ground floor cloakroom. 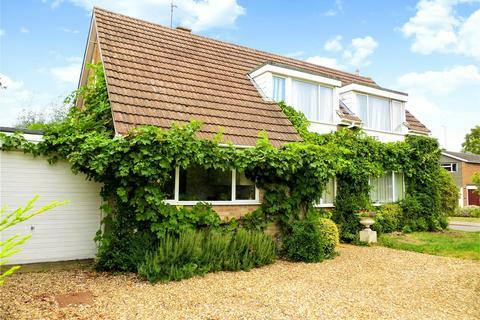 There is a garage and southerly gardens. RELAUNCHED 22ND MARCH. 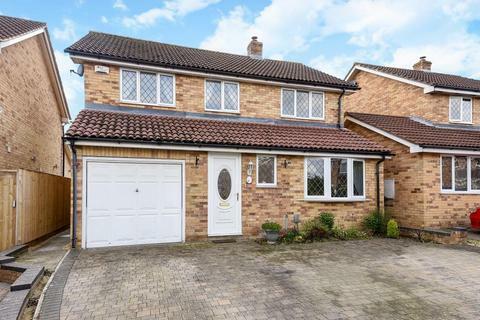 A well presented four bedroom detached family home extended on the ground floor and occupying a generous SOUTH-FACING secluded garden. 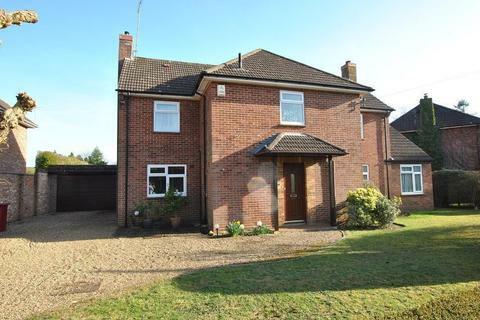 Offers two reception rooms, study, 14ft KITCHEN, garage & carport. 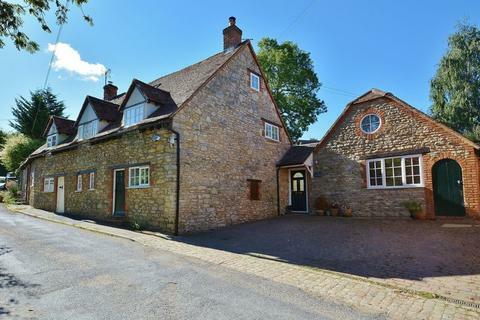 Half a mile from local shops and a 5 minute walk to countryside. 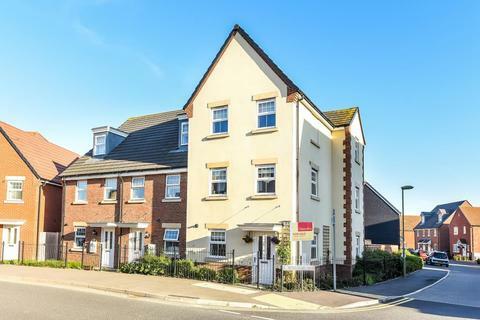 AN IMMACULATE THREE STOREY TOWNHOUSE SITUATED ON A NO THROUGH ROAD, ON THE NORTHERN ASPECT OF TOWN WITH FOUR BEDROOMS AND TWO BATHROOMS. 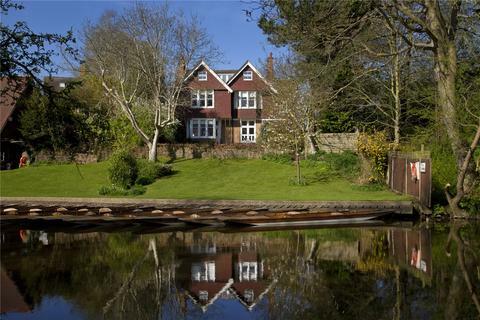 Marketed by Ballards Estate Agents - Henley on Thames. 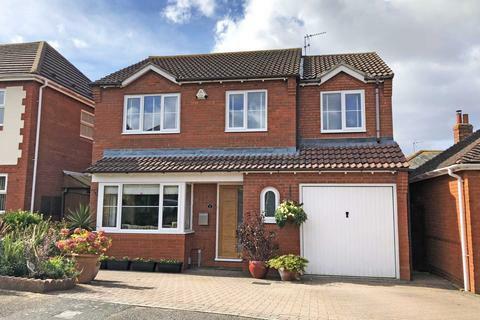 Tucked in a modern, quiet cul de sac made up of similar family homes, this property has been upgraded and improved considerably by the current owners since 2010 making this an immaculate four-bedroom, three reception room property. No Chain! 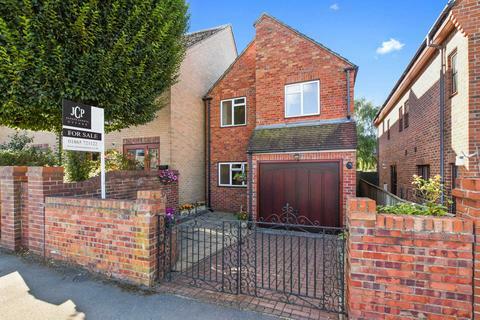 Marketed by James Gesner Estate Agents - Didcot. 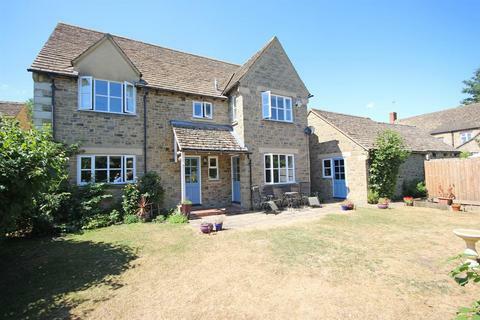 View now or at Strutt & Parker's National Open House Day on Saturday 11th May, from 11am to 3pm.A very well presented and pretty house with great countryside views in a popular village.  Marketed by Strutt & Parker - Banbury.